Soaking deactivates the Phytic acid in the nuts and seeds. When you soak the nuts with salt and warm water it helps activate the enzyme that neutralize the enzyme inhibitors. This helps in better digestion and absorption of nutrients. We all know that nuts are rich in vitamins. Soaking them sets the vitamins and minerals free to be easily absorbed by the body. When you eat something it’s flavour and texture is very important. 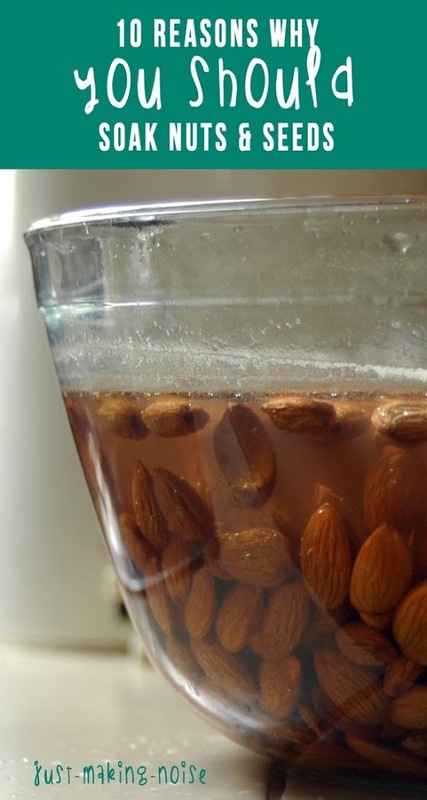 Soaking even for as little as 30 minutes increases the flavour and texture of nuts like Almonds, walnuts and pecans. Note: Always discard the soaked water and don’t use it in any recipe.